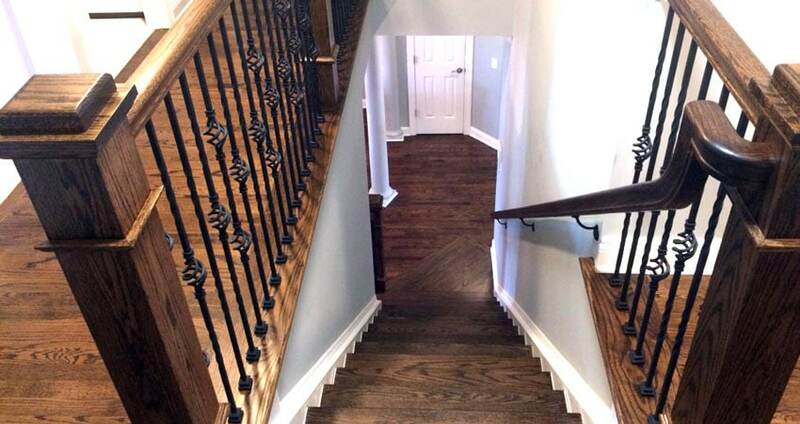 We are a premiere hardwood flooring contractor in the Triangle specializing in hardwood floor installation, floor sanding & refinishing, refinishing stairs, and luxury vinyl plank flooring installations. 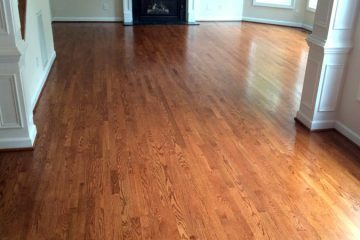 Whether you are installing new floors or refinishing existing ones, we offer free consultations and estimates performed personally by the owner. 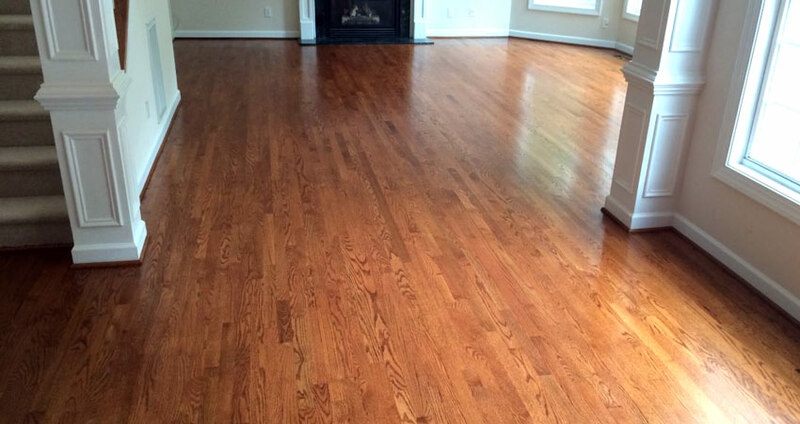 We offer comprehensive wood flooring refinishing services. Meticulous sanding preparation and custom staining techniques. 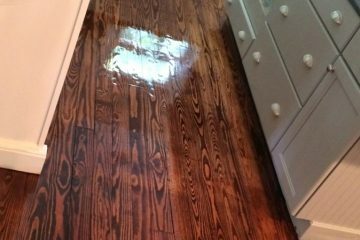 Real hardwood floors finished onsite with custom staining techniques to create a beautiful floor. 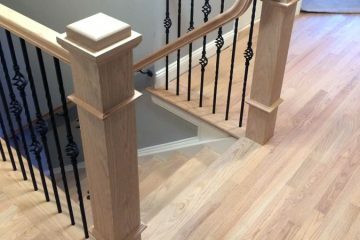 Extend the life of your wood stairs and preserve the value of your home by refinishing them and matching the existing wood floors. 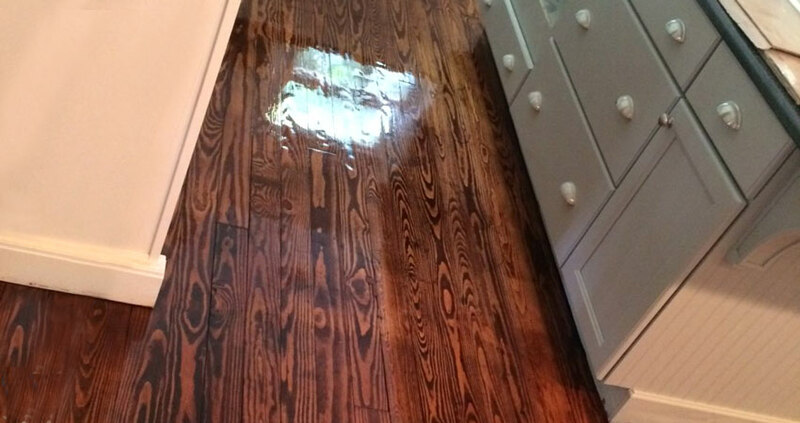 Creative Flooring Solutions is your hardwood flooring expert in the Triangle area. We enjoy working with our clients to realize their vision. We understand the importance of a job done right and that's why our crews demonstrate meticulous craftsmanship and attention to detail. We are locally owned and have over 20 years in the flooring business. As a veteran of the United States Armed Forces, you can be sure we work hard, are honest, and follow through with our commitments. Join your fellow neighbors in the Raleigh, Durham area who have already experienced our work and let us help you with your next flooring project. 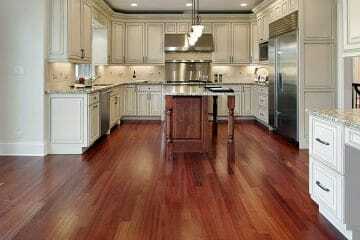 We are a flooring company specializing in residential and commercial flooring. All our employees are fully insured so you don't have to worry. We offer free consultations performed personally by our owner, Jason. We love to take pride in the work we do and our reviews reflect that. 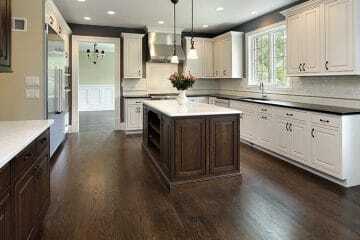 Are you in the market for new hardwood flooring or refinishing? The crew's craftsmanship and work ethics were top-notch. If you could see the clean edges of the floors hidden under those shoe moldings, you'd appreciate their care and dedication to the quality of their work even more. All work was completed as promised and at the price agreed to upon estimate. He even alerted me to and was able to fix a hole in my concrete slab below the old floors. I would strongly recommend Jason and the crew from Creative Flooring Solutions for any flooring needs. 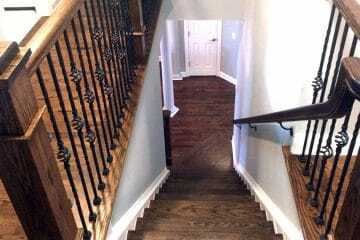 Creative Flooring Solutions did a fantastic job refinishing and installing hardwood floors for us. The high quality craftsmanship and competitive pricing produce an excellent value proposition.. If you are looking for low cost "slap and dash" work, this may not be the vendor for you. Jason and his team did and excellent job for us installing, staining, and repairing our hardwood flooring. 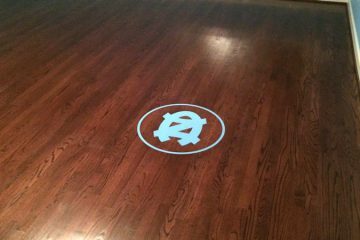 They worked hard to match the color on the new floors with our existing hardwood floors. They went above and beyond in their efforts to make sure the floors were as promised and more. I was given a very competitive price for installation. The crew installing were very courteous and eager to have me happy the 1st-go-round. 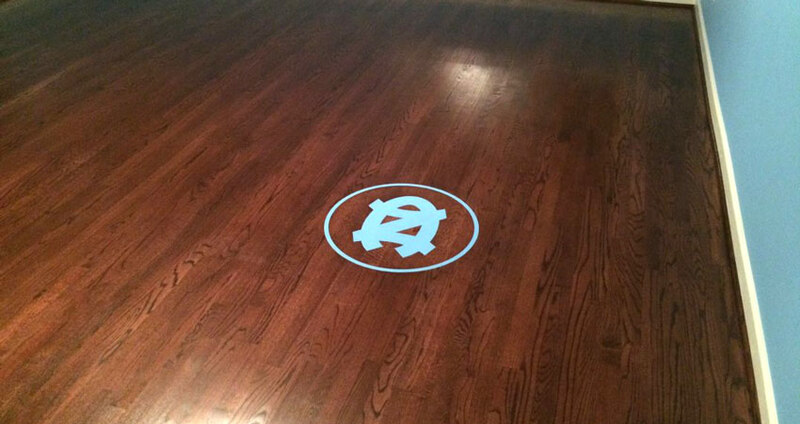 The floors turned out perfect! I get many compliments when friends walk into the front door. Definitely a company to refer out and to call the next floor project i have in mind. Thank you and your crew ! We just purchased a new home and wanted to install hardwoods in the family room. The connecting kitchen, hallway and entryway were already hardwoods. We solicited quotes for the job; Jason not only offered us a competitive quote, he also offered options for completing the job and his professional advice. CFS installed new hardwoods and refinished the floors in the connecting rooms. His team was on time, communicated well with us, and gave us exceptional advice. With so many years of experience in the business, our company is your source for the highest quality hardwood flooring service.